To many, social media is an integral element of their lives, part calendar; part communication; part journal. 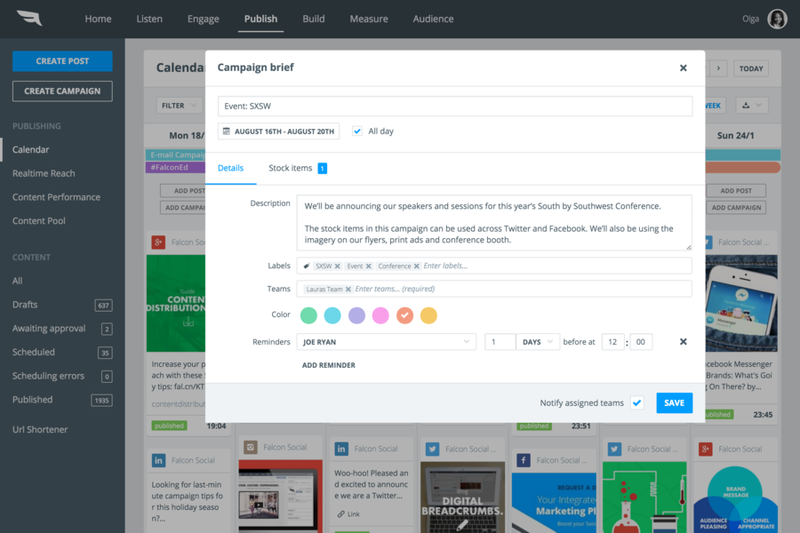 However, for Social Media Managers having the right SaaS tools in the toolbox can make the difference. 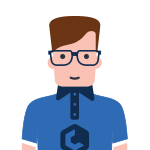 There are many great products on the market, and it is highly subjective which software to use, depending on the rest of the tech stack and particular usage requirements. Here are two great social media software products that can easily fit into any existing SaaS stack and add serious functionality. 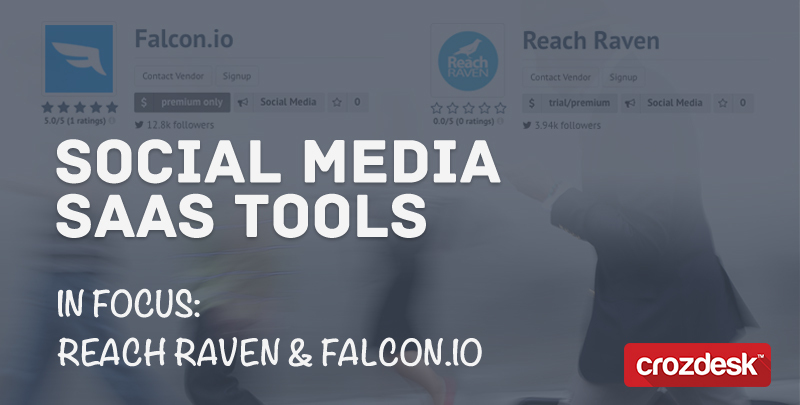 Reach Raven is a powerful, yet simple social media tool that scans the web to connect you to relevant audiences and potential leads and integrates directly with Twitter and LInkedIn. 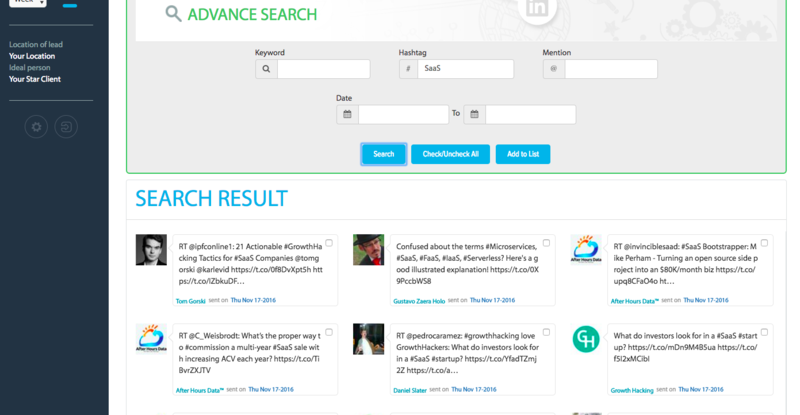 Users can perform Twitter searches based on predefined elements, such as hashtag, keyword, or even a mention of a particular account – all by date to keep it up to date. The returned index of relevant users and mentions can be easily added to a Twitter list for further interaction later. Reach Raven can also automatically add users based on search terms to build an active and relevant audience to interact with. 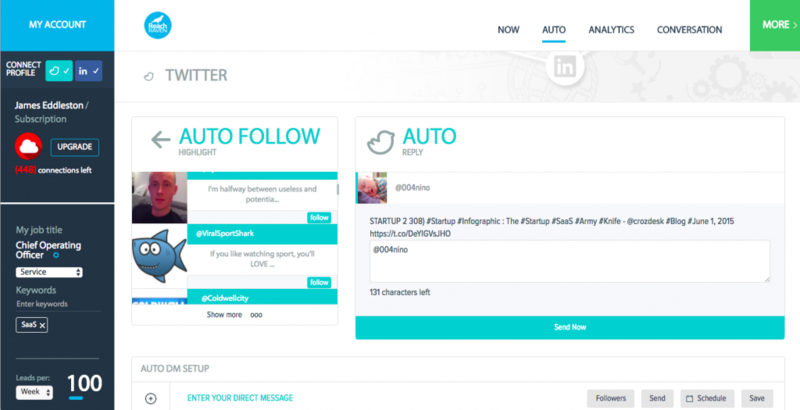 The user can also easily schedule and send auto DMs to new followers or all followers, and even auto reply to mentions of their Twitter account. For Linkedin, users can send updates direct from the dashboard seamlessly to their account. Another great function is being able to track conversations taking place in a defined Twitter group which allows the user to get in front of the conversation. Pricing plans are based on the number of messages and users you wish to send or interact with, but a basic free package is available and certainly makes this tool a no-brainer. To learn more about Reach Raven or to sign up click here. Falcon.io is another great social media SaaS product, which really focusses on the social listening aspect of these type of tools. 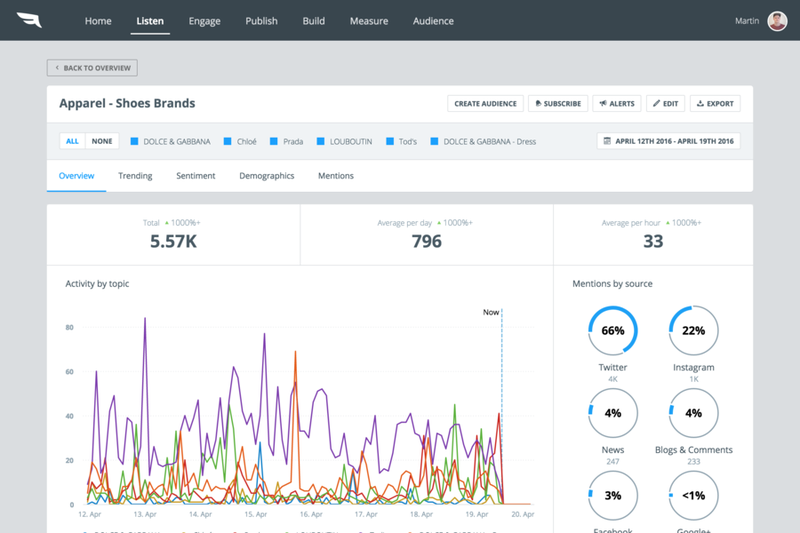 Users are presented with a very powerful dashboard that combines social monitoring of brands and keywords, trends analysis, live mentions stream and even sentiment analysis. This enables the user to dig as deep into active conversations and brand perception as they need. With alerts and reporting capabilities, Falcon.io also acts as a brand guardian even when the user is offline. The usual content publishing and management features are there too which means content can be pushed out instantly in response to growing trends or active conversations. Integrating with various sources including Facebook, Twitter, LinkedIn, and increasingly importantly Instagram, Falcon.io is a feature-rich tool for Social Media managers and Brand Managers alike. Pricing plans are defined by the complexity of the features required, a live demo is available to allow users to test the platform. To learn more about Falcon.io or to sign up click here.